Ebony THE THE Beanie. 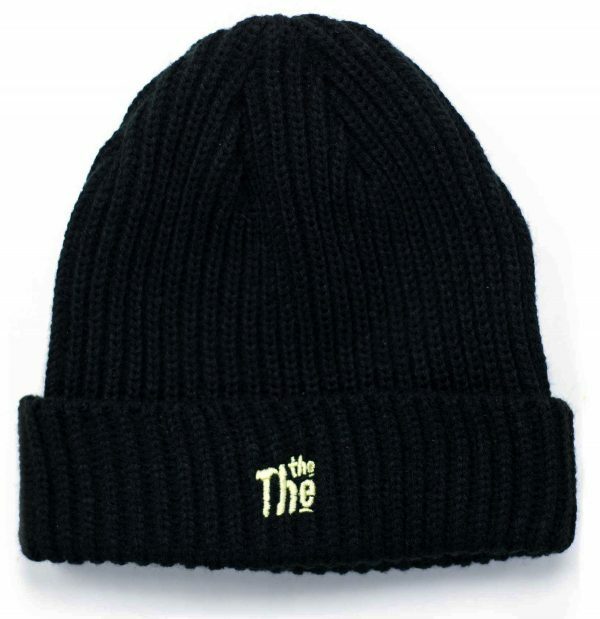 A classic, close-fitting trawler beanie in black featuring the classic THE THE logo designed by Fiona Skinner in contrasting embroidered ivory thread. Ribbed knit, retro design. 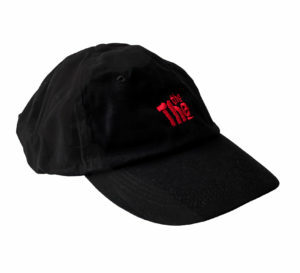 Also available in French Navy, Burgundy & Bottle Green.